Updated: 8:20 p.m. | Posted: 1 p.m. 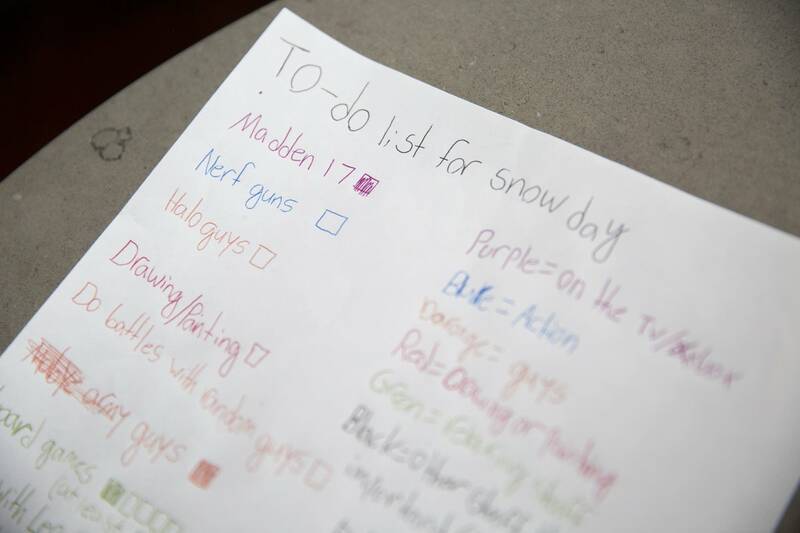 It's turning out to be a pretty long weekend for some Minnesota students, after getting a snow day Monday. Ahead of what's expected to be dangerous cold this week, school officials across the state canceled classes Tuesday and Wednesday out of concern for students' safety. Meanwhile, Gov. Tim Walz said he would not be ordering a statewide closure. Walz said he'll defer instead to local school districts on decisions to open or close "because they know best the conditions in their area and how to keep their students safe." 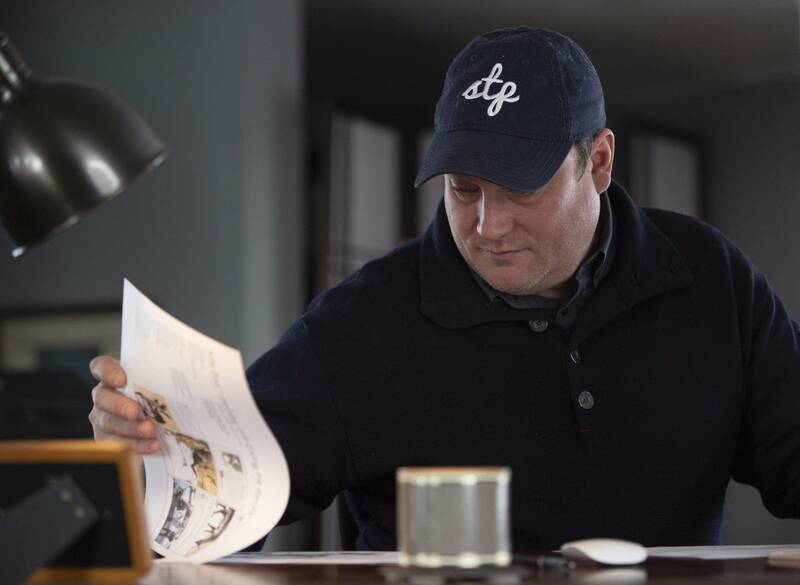 • Share your story: What does your family do when schools close? School districts typically make their own individual decisions on whether it's too cold or snowy to hold school, although state law gives the governor power through the education commissioner to "alter school schedules, curtail school activities or order schools closed." Former Govs. Arne Carlson and Mark Dayton both ordered schools closed due to cold weather during their tenures. While most Minnesota school districts called off classes on Monday, some parents were unhappy about the decision. 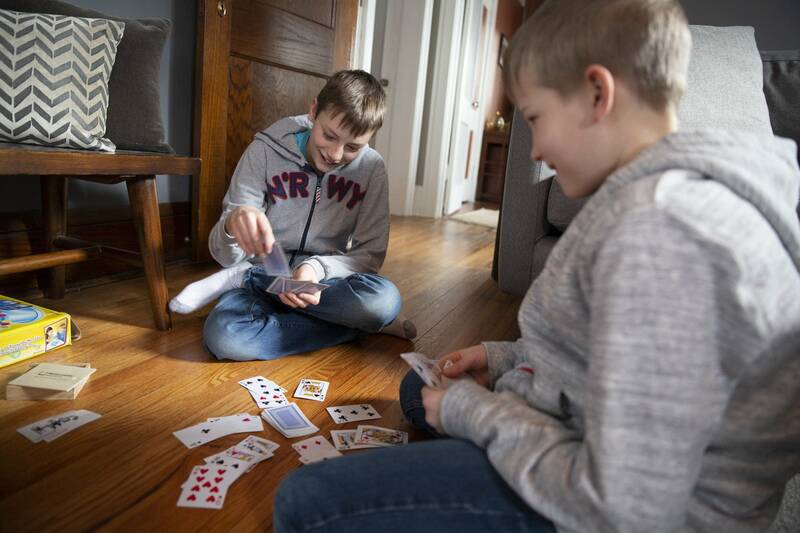 Jason Schumann, of St. Paul, had to work from home Monday to take care of his two sons, Brennan in fifth grade and Reed in eighth grade, due to the closure of St. Paul Public Schools. He said it's hard to understand why the school district closed its doors on Monday — especially when the weather is only supposed to get worse this week. "It didn't seem that bad and obviously being here throughout the whole day, it's not that bad and a pretty normal day — a pretty normal Minnesota winter day — so we're a little surprised at the call," he said. St. Paul Superintendent Joe Gothard said meteorologists were predicting 8 to 12 inches of snow would fall through the morning commute until noon on Monday. That was enough for him to decide to close schools. But the snow stopped at 7 a.m. Monday. Superintendents say situations like these are a perfect example of how complicated it can be to decide whether or not to close schools in the face of severe winter weather. Anoka-Hennepin Superintendent David Law said he made dozens of phone calls Sunday night to consult with meteorologists, transportation officials and neighboring districts before he decided to cancel classes. The decisions he's making this week come down to whether his students will risk frostbite, and whether they'll be able to make it to school on snowy roads and sidewalks. "I would hate to have kids out of school four days like this for a whole variety of reasons. But I also don't want to put them at risk. The first thing we think about is can we safely get kids to and from school — that morning and that afternoon window," Law said. • Minnesota schools: How cold is too cold? 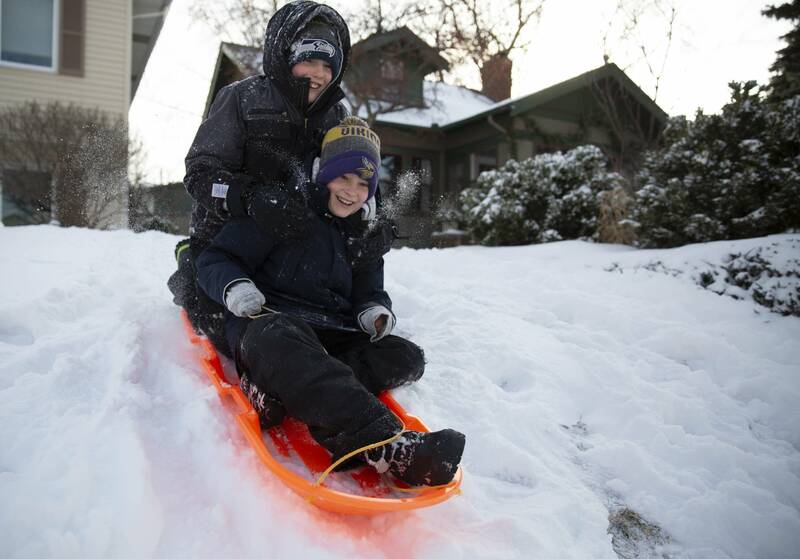 Some school districts choose to delay school by a few hours when heavy snowfall is predicted. But that's not an option for districts like St. Paul Public Schools with a complicated three-tiered bus system: It's too difficult to accurately predict pickup times for students. St. Paul Public Schools got a lot of criticism last year when a blizzard delayed pickup times for about a third of their students. Some students were stuck on buses or in schools until just after midnight. And there are other considerations for superintendents: Over half of students in Minneapolis Public Schools are on free and reduced lunch. Missing school means they might miss a meal. Parents have to scramble to find child care for those students who are out of school. But each school district has their own policy when it comes to harsh winter weather and school closures. "Different parts of the state will react differently to weather. There's nothing scientific about it," said Gary Amoroso, executive director of the Minnesota Association of School Administrators. "You'll have some areas that, for whatever reason, the norm of the community is we go to school — it doesn't matter how cold it is." Bemidji is one of those districts. They wait until the windchill is 40 degrees below zero before they cancel classes. But this week Bemidji Superintendent John Lutz is planning to close schools. Also, some school districts like Stillwater plan to make up for the "extra" days off this week. "While we built a snow day into the school calendar, at this point, we've reached our limit for the year," the school district said in a statement online. "Unfortunately, additional days will need to be added to the school calendar on future non-school days or at the end of the year." The Twin Cities National Weather Service office is forecasting extreme cold Tuesday through Thursday morning, with the coldest conditions expected Wednesday morning with minus 60 to minus 40 wind chills, which can cause frostbite on exposed skin in as little as five minutes.